The Pacifica Collection is the newest and finest example of American Innovation and ingenuity in area rugs from Karastan. 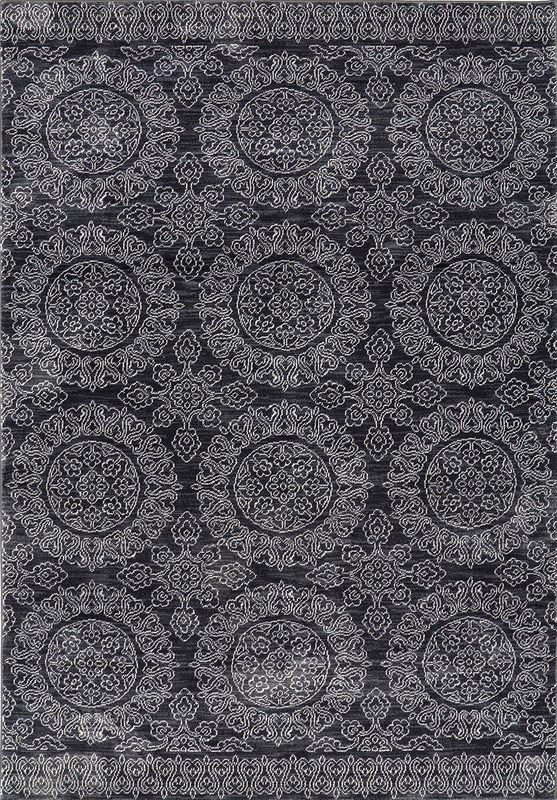 Crafted from Everstrand Fiber, these rugs are extremely heavy, soft, luxurious, and durable. Everstrand Fiber has been developed by Mohawk industries as a Premium recycled Polyester fiber that starts as clear plastic beverage bottles and turns into the highest grade polyester yarns money can buy. The end result is a stunning collection of elegant and sophisticated designs in fresh modern color palette along with superior stain resistance and luxurious feel. We are confident a Pacifica Rug would make a great addition to any décor and would perform nicely with today’s busy family lifestyle.